It appears as though Denver will finally begin licensing its first cannabis clubs soon – by the end of the month in fact. For months, Denver residents have been waiting patiently for the implementation of the nation’s first cannabis clubs. While many are probably dreaming of the laidback style in Amsterdam, clubs in Denver will be much more regulated. While the legislation has faced hurdle after hurdle, it appears as though Denver will begin licensing its first cannabis clubs soon – by the end of the month in fact. Last year, Denver voters approved legislation for the creation of “bring-your-own-pot” clubs. Despite public approval, the legislation has faced many obstacles. The first hurdle came from the state liquor board, which prohibited cannabis use at any business with a liquor license. Next came location regulations – no cannabis club could be located near a liquor store, school, or any areas where children and families gather frequently. Despite the stringent rules, workspace business owner Connor Lux plans to apply for a license, saying “A lot of us are hoping this will … open the doors for a new kind of business.” For him and many others, the license fees are worth the potential of business growth; the application fee for a license is $1,000, with the license itself costing $1,000 per year. 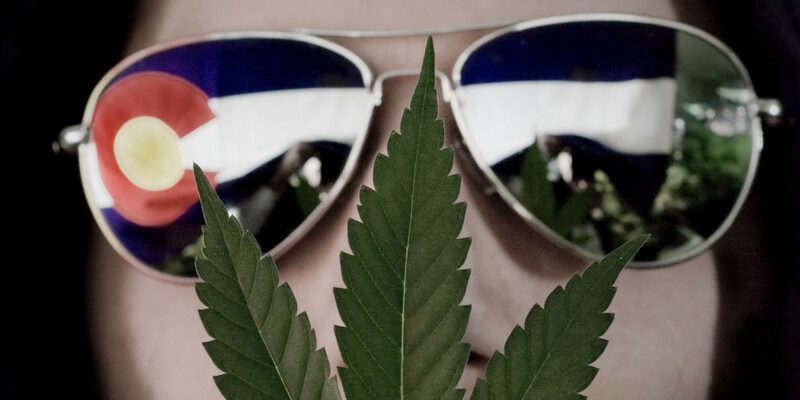 Denver is the first city taking on the implementation and regulation of cannabis clubs. While other states, like Massachusetts and California have passed similar legislation, Denver is the first place in the country to see cannabis clubs in action. This is truly uncharted territory, especially in a country where cannabis is considered a Schedule I drug by the Federal government. If you’re lucky enough to live in the great city of Denver, or get the visit, you can play a role in the progress of cannabis clubs. First and foremost, follow the rules if you decide to visit a cannabis club. Your cooperation will help businesses to get their licenses. If you live in Denver, talk to those who have a license. Stay up to date on changes and speak to your city representatives if you have a concern or questions. Your participation in Denver cannabis clubs will help to form and influence a better system.